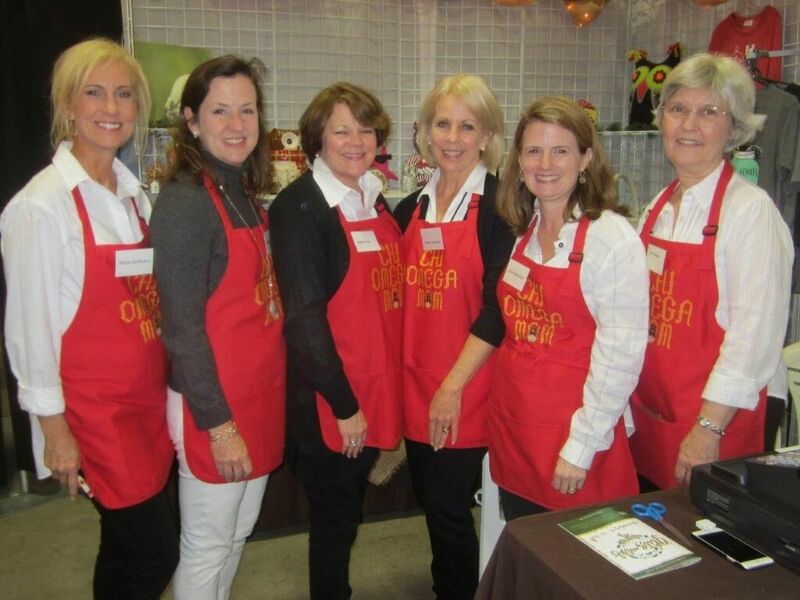 More than 200 vendors – many from the Park Cities and Preston Hollow – will help you get into the holiday spirit this year at the Chi Omega Christmas Market. 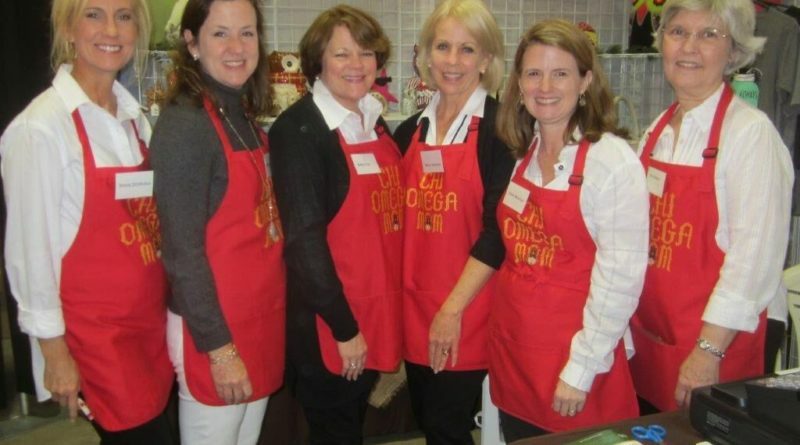 The Chi Omega Christmas Market, donating all proceeds from ticket sales to local beneficiaries, offers a one-of-a-kind shopping experience with more than 200 merchants showcasing gifts for every person on your list, including holiday decor, women’s clothing/accessories, home accents, children’s clothing/toys, food items and more. 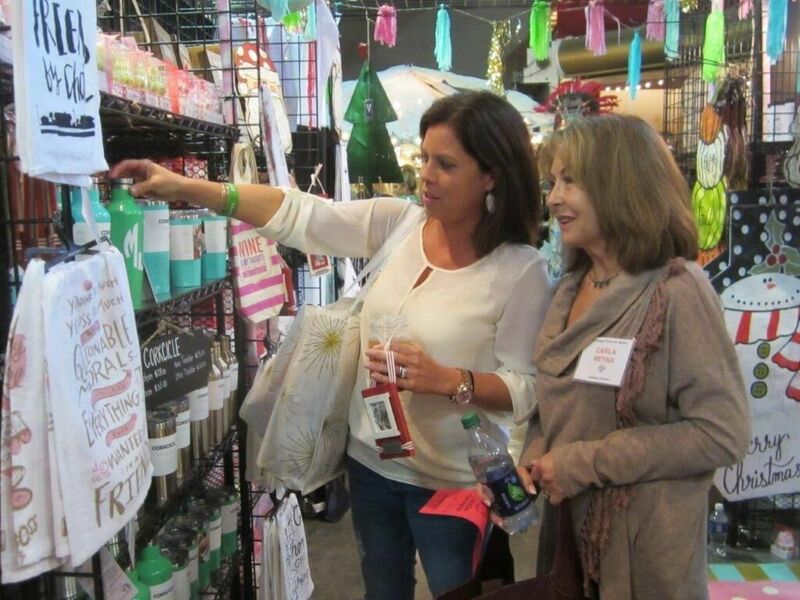 The market will begin with a preview party Nov. 14 at Centennial Hall at Fair Park. Guests will be able to shop the markets and enjoy a dinner featuring a salad station, slider carving station, mashed potato bar, macaroni and cheese bar, and desserts galore. 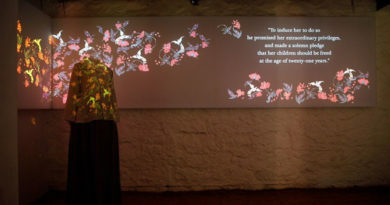 The event runs from 7 to 10 p.m. and includes complimentary valet parking. 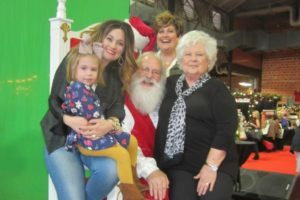 Santa will be roaming from 7:30 to 9:30 p.m. for candid shots. 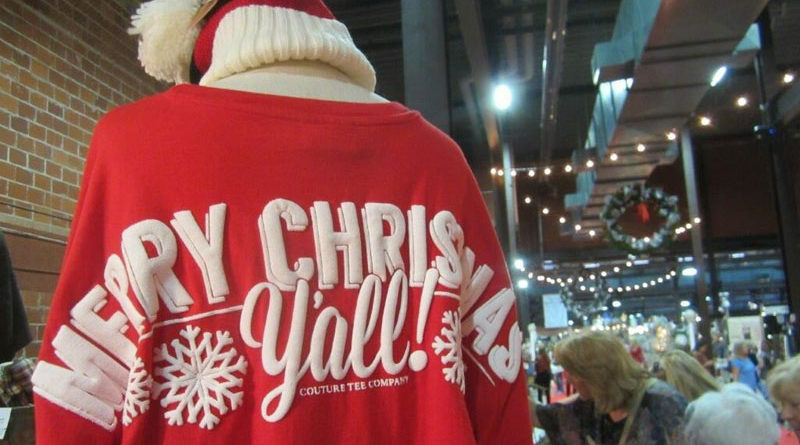 First Call Shopping begins at 9:30 a.m. Nov. 15 and general admission opens at 1 p.m. 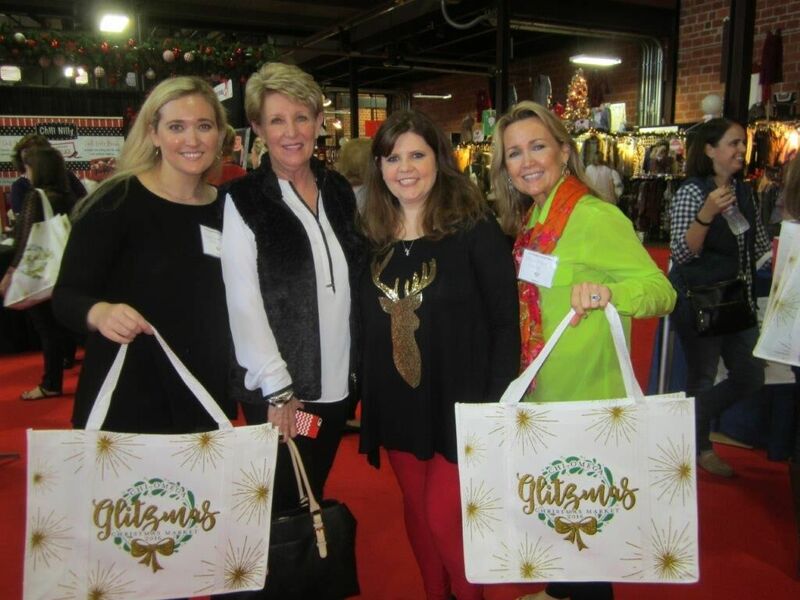 In its four-decade history, Chi Omega Christmas Market has distributed more than $8 million dollars to the Dallas community through grants to local charities and collegiate scholarships. 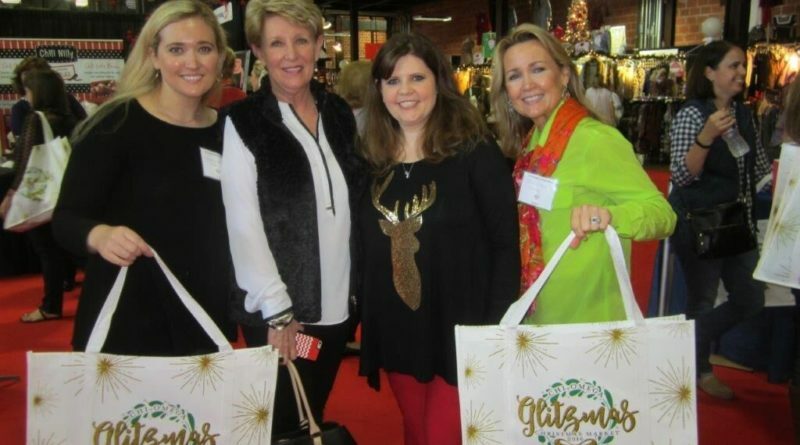 For the 2018 Market, the beneficiaries include: Attitudes & Attire, Camp Sweeney, Catch Up & Read (CAR), Collegiate Scholarships, Dallas Children’s Advocacy Center (DCAC), Dallas Children’s Theater (DCT), Family Compass, Make-A-Wish, ManeGait Therapeutic Horsemanship, Readers 2 Leaders and Youth With Faces. 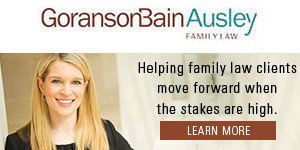 Other events include Girls’ Night Out from 6 to 9 p.m. Thursday with Dallasites101. 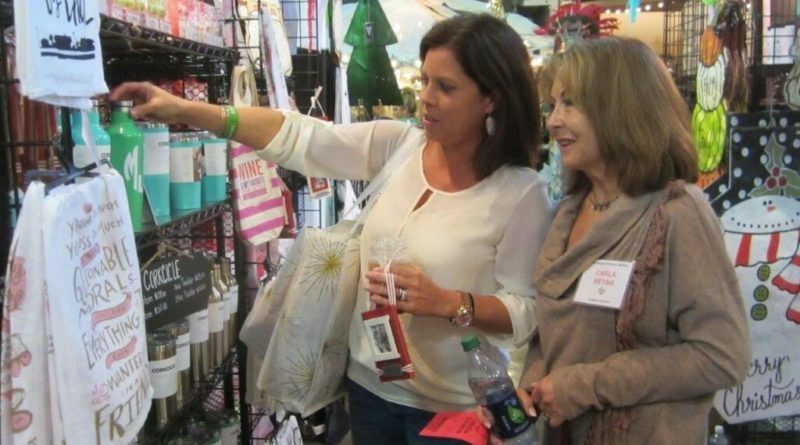 A new event this year will take place Friday with Girls’ Night Out with FleaStyle from 5 to 8 p.m.